Meanwhile, The Fairy Circle, described as a consignment shop for the area’s teens, 20-somethings, and young professionals on its website, had been preparing Tuesday for a possible Wednesday opening in Ogden Market Place one door down from 9Round, after closing its Monkey Junction store last Thursday. The business, founded in 2001, is owned by Stephanie Denning. Its other location is at 1045 South College Road. The Spinellis signed a lease for their 1,651 square feet in November and the space is currently being renovated. 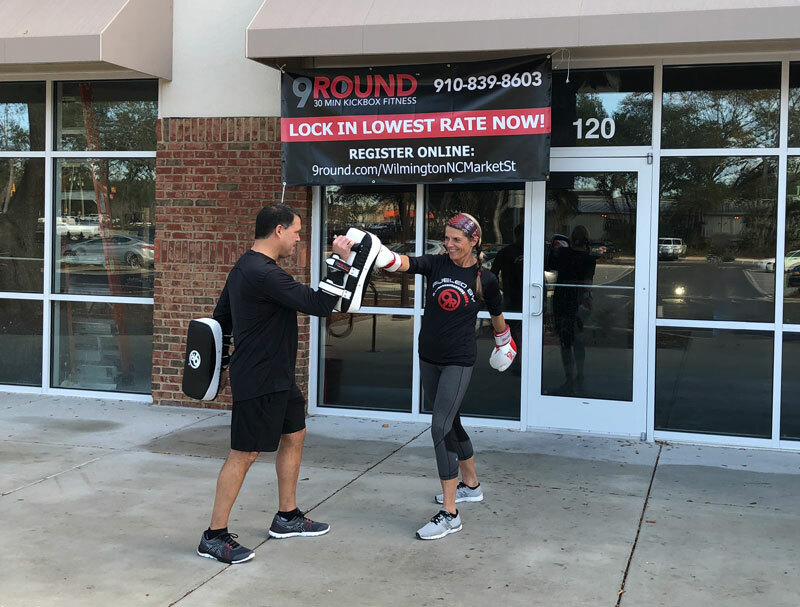 9Round offers a kickboxing-themed fitness program that incorporates functional, interval, cardiovascular and circuit training regimens, according to the Greenville, South Carolina-based chain’s website. “The Publix was a big draw for us … It’s easy in and out because that’s really the whole concept of the workout. It’s 30 minutes, and it’s a circuit so there’s no class time. 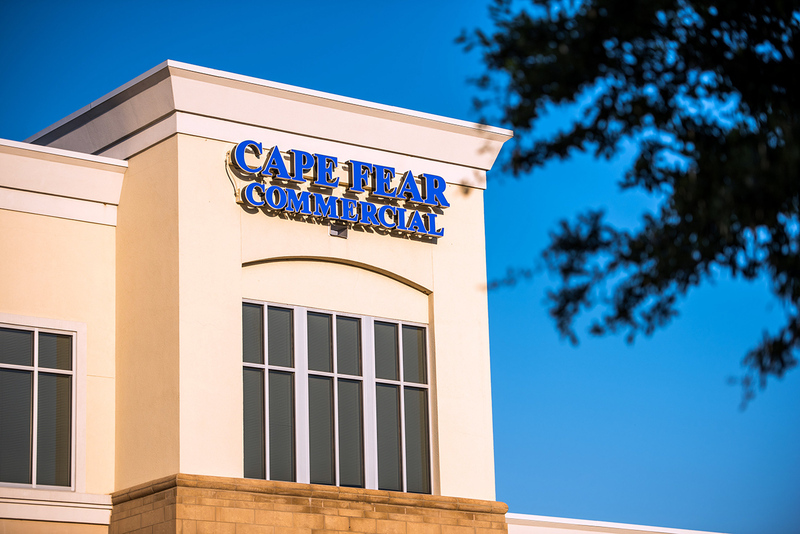 It is super convenient to just pop in here whenever it works for your schedule,” Lynnette Spinelli, a certified trainer, said. She started as a 9Round member nearly five years ago, fell in love with the workouts and the concept and eventually became a trainer and manager of a studio, the announcement said. The Spinellis are currently working on building the Wilmington location’s charter membership. The Publix opened in November. A Pizza Hut is also open there, and other tenants on the way are a nail salon, Moe’s Southwest Grill, Double Happiness restaurant and Smoothie King.